“In the Name of Odin I Pronounce You Husband and Wife”. Neo – Pagan Movements as a Sign of Reshaping the Social and Cultural Order in the Contemporary Nordic Countries [in:] Walking the Old Ways in the New World. Contemporary Paganism as Lived Religion, eds. A. Anczyk, J. Malita - Król, Krakow 2017, pp. 45 - 65. Baltic States' Security from the Nordic Perspective [in:] Transformacja, Integracja i Kryzysy w Europie Środkowej i Wschodniej, ed. B. Jóźwik, T. Stępniewski, Lublin 2016, pp. 201 - 217.
in Theory and Practice, eds. E. Höhn, P. Poliak, Banska Bystrica 2016, pp. 65 - 84. 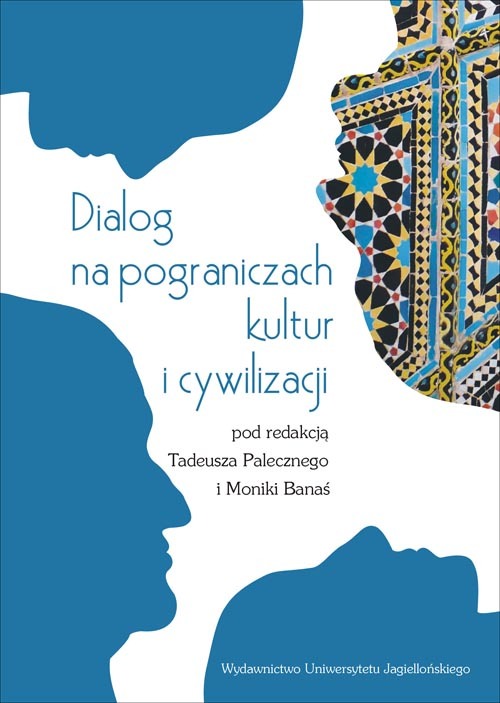 Symbol and Symbolic Type in Politics: Culture, Discourse, Agency (Symbol i typ symboliczny: Kultura, Dyskurs, Działanie) [in:] Political Culture as Subject of Research (Kultura polityczna jako przedmiot badań), ed. A. Sarnacki, Cracow 2016, pp. 97 - 115. 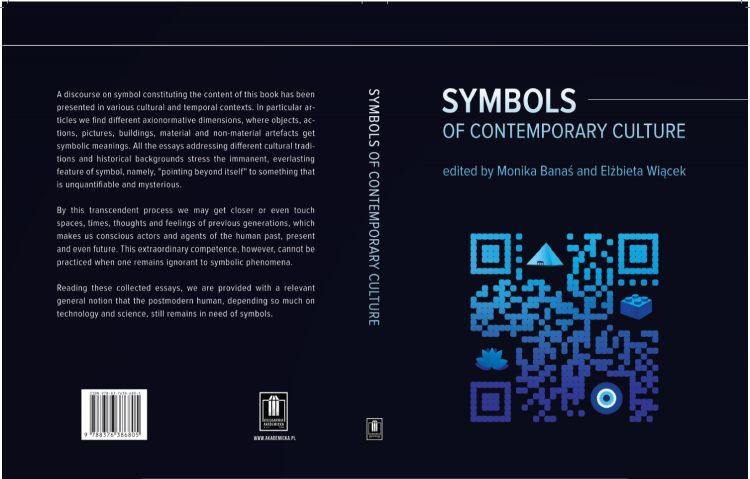 Symbolic Types – Journalism and Politics [in:] Symbols of Contemporary Culture, Cracow 2015, pp. 71 – 84. Deglobalization. In Search for Symmetry (Deglobalizacja. W poszukiwaniu symetrii) [in:] Kultura - -Historia - Globalizacja, ed. A. Nobis, P. Badyna, Vol. 18, Wrocław 2015, pp. 21 - 32. Migration in The Nordic Political Discourse. Toward a Revised Approach [in:] Roczniki Nauk Społecznych, Lublin, Vol.6(42), nr.3/2014, pp. 31 - 48. Anti-immigrant sentiments, actions, and policies in Europe: the case of Scandinavian countries : Denmark, Sweden and Finland [in:] Anti-immigrant sentiments, actions, and policies : the North American region and the European Union = Sentimientos, acciones y políticas antiinmigrantes : América del Norte y la Unión Europea, ed. 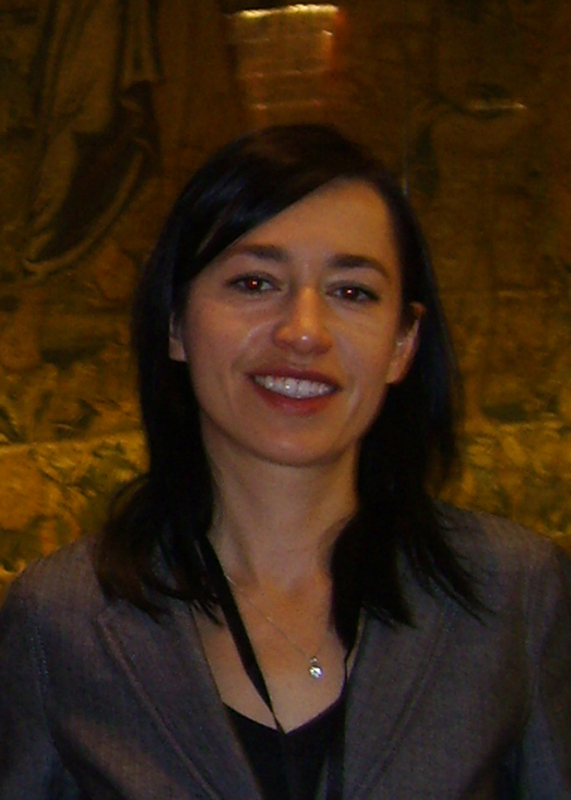 Mónica Verea, Mexico : Universidad Nacional Autónoma de México (UNAM):Centro de Investigaciones sobre América del Norte (CISAN) Mexico 2012, pp. 405 - 425. 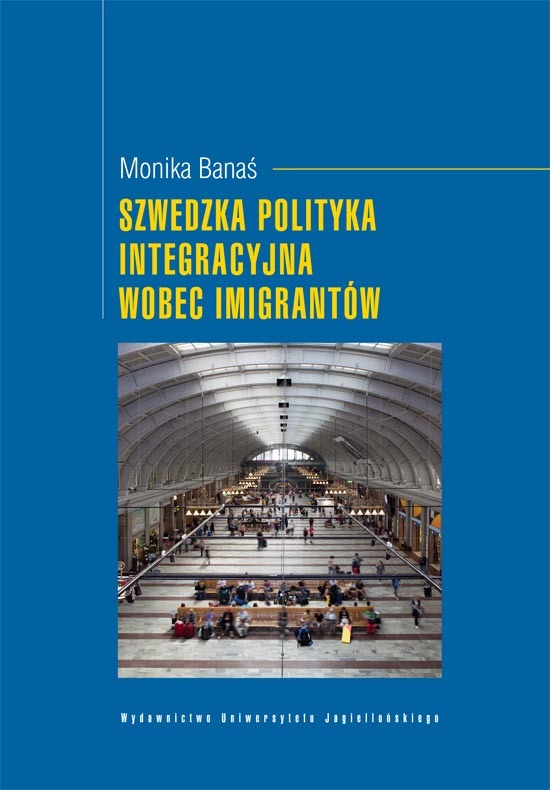 Multicultural Scandinavia (Polish title: Fenomen wielokulturowej Skandynawii) [in:] Wzory wielokulturowości we współczesnym świecie, Wydawnictwo UJ, Kraków 2006, pp. 93 - 100.